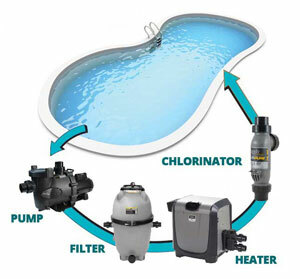 The 5 essentials of pool maintenance described here will give you a basic understanding of how your pool functions. 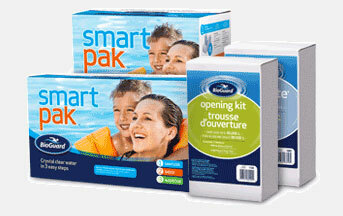 For a carefree swimming season, learn about the 5 keys and visit your BioGuard® Authorized Dealer any time you need assistance or expert advice. 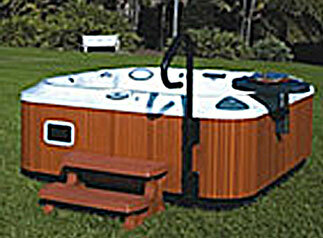 Pool care can be simple when you have a plan for routine maintenance and use the right products. KEEP IN MIND ... Each pool maintenance key is very important. Consider each key as a simple, preventive maintenance step. The filter is one of your most important pieces of equipment. It removes both visible debris and most microscopic matter. Generally, a filter should be backwashed (the removal of material trapped on or in the filter media) when the water pressure in the filter reaches 8 to 10 psi above normal. (Check manufacturer's guidelines.) Because backwashing does not remove oils and deeply embedded debris, every filter needs to be chemically cleaned regularly. 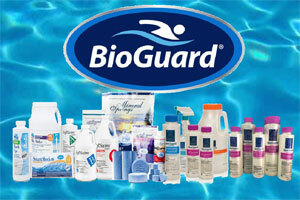 Your BioGuard Dealer can help you establish a filter maintenance program. 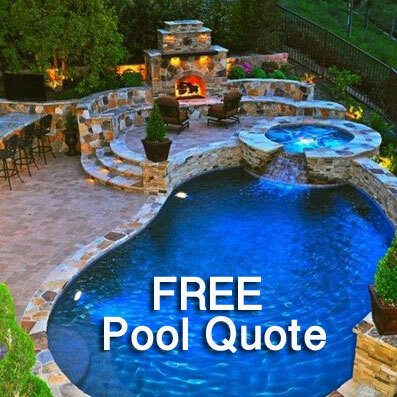 Every pool has characteristics that must be regularly measured and adjusted. 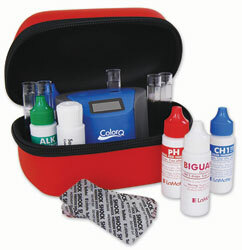 Most important are the pH and the level of active sanitizer. By testing these two factors at regular intervals, you'll understand how bather load, weather and product application affect the water. Test your pool water two or three times per week. 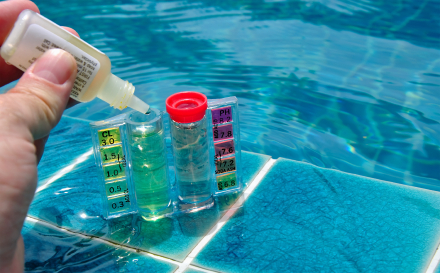 Also, take a sample to your BioGuard Dealer when you open and close your pool, and every four to six weeks during the season. This will help you maintain proper water balance and greatly reduce the potential for problems. Proper water circulation will help prevent ensure even distribution of products as well as promote filtration. As the water circulates, it passes through the filter, trapping suspended particles. 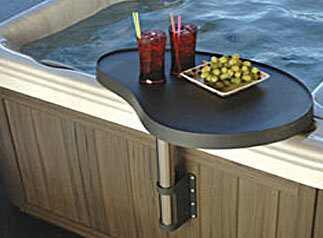 Properly circulating SpaGuard spa care products help keep the water inviting and ready for your soaking pleasure. 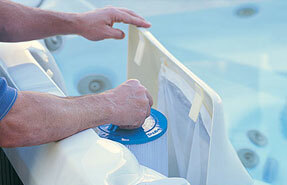 Be sure to run your spa's circulation system every day to ensure good working order. Many spa issues are caused by poor filtration-when the filter is dirty or clogged, debris stays in the water. A properly cared for filter captures hair, oils and cosmetics. 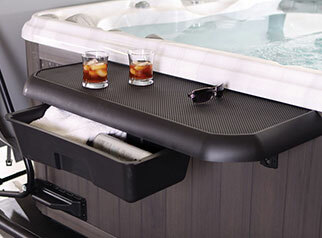 (Most spas have a cartridge filter.) Because spa filters trap many contaminants, cleaning has two steps: spraying off loose debris, then using SpaGuard Filter Brite to remove oils and other contaminants embedded into the filter. You need to clean your filter every 4 to 6 weeks. Check your owner's manual or ask your SpaGuard Dealer for information on how to remove and clean your filter. Contaminants such as dirt, oil and even bacteria can accumulate at the waterline, much like a bathtub ring. 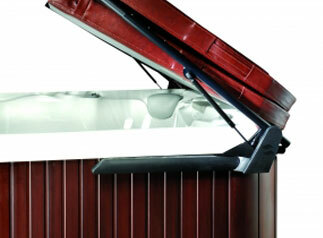 Regular cleaning preserves spa surfaces and prevents unwanted build-up. SpaGuard® Surface Cleaner and SpaGuard Cleaning Mitts are powerful, low-sudsing cleaners that work specifically with spa water chemistry. Use them to remove the ring of oil and dirt that serves as a breeding ground for bacteria and to prevent residue from building up around the waterline and inside skimmers. 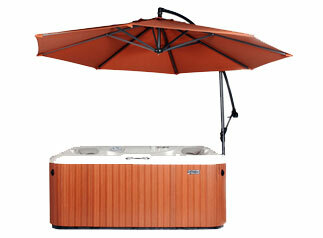 Regular draining and refilling is a normal part of spa maintenance. Over time, the water absorbs and dissolves minerals, chemicals and other soluble material. Your SpaGuard dealer can perform a Total Dissolved Solids (TDS) test to help determine if it's time to replace your water. 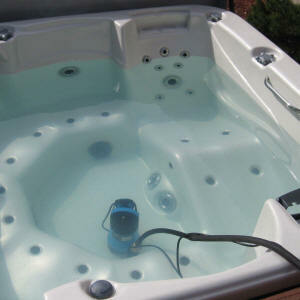 High TDS can make the water look dull, become foamy, and develop an odor. 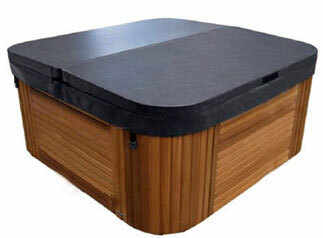 How often you drain and refill your spa depends on how often you use it. 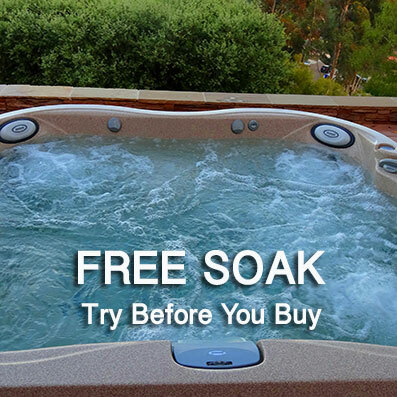 This simple formula can help: Total Volume ÷ (3x3.78) ÷ Average Daily Bathers = Days between draining Example: 1200 Litres ÷ 11.34 ÷ 4 daily bathers = 26 Days Note: a bather is one person in the spa for 15-30 minutes. The chemistry of your spa water needs to be checked regularly. Use SpaGuard products to maintain the correct levels, including: sanitizer residuals, pH, total alkalinity, calcium hardness, metals, and total dissolved solids. 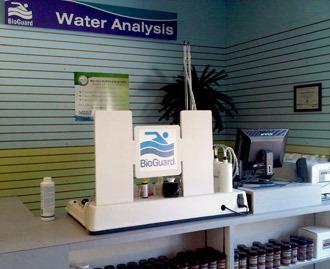 BioGuard® 4-way Test Strips test pH, total alkalinity, and sanitizer levels with only one strip. Maintaining proper levels will make the water clear and comfortable, kill bacteria that can multiply rapidly in a spa, protect spa surfaces from stains caused by metals, and protect spa equipment from scale. There are 3 essential chemical areas to maintain. Sanitization - kills bacteria to help prevent the transmission of disease. Oxidation/shock - removes residues and restores clarity and comfort. 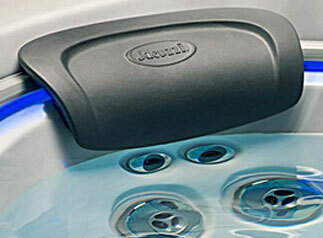 Water balance - ensures spa user comfort, water clarity, sanitizer efficiency, and longevity of spa surfaces and equipment. When you use BioGuard® spa care products (SpaGuard®), you are enlisting a group of individuals whose expertise is unsurpassed in the spa and pool industry. Whose dedication to helping you achieve perfect water no matter what the individual circumstance is their number one priority. Whose sole purpose is making your spa or pool the most enjoyable and trouble-free experience that you and your family will ever have. 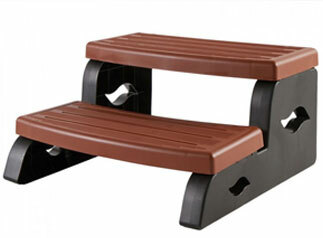 Whose dedication to the innovation and history of new product introductions is never matched, but often imitated. This dedication to service and the relentless pursuit of perfect water is inherent in the DNA of every SpaGuard dealer. Our customized spa programs make spa care simple and give you soft, soothing water. What's more, you can rely on the expertise and knowledge of our SpaGuard dealers to guide you along the way and answer your questions. Ensuring you never miss a spaside memory. 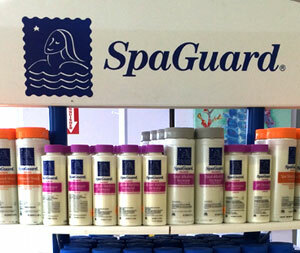 SpaGuard has a full line of spa care products to keep your spa beautiful. School Is In Session at Paradise Pool & Spa! When you know the tricks of the trade, any task feels less like a chore and more like a pleasure. 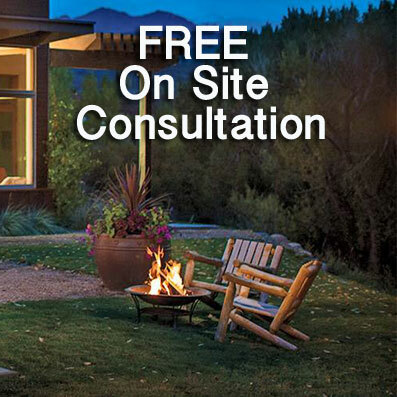 That’s the thinking that goes into BioGuard® Pool and Spa Care Schools — fantastic evening events offered by Paradise Pool & Spa to help demystify the process of pool and hot tub care and help you keep your water sparkling clear. After all, when you know how to use the programs, products and services, keeping your water in check and ready to use is effortless. 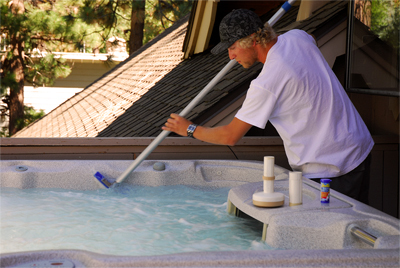 At Paradise Pool & Spa’s Free seminars, you’ll learn basic chemistry to understand how to measure and keep pool and hot tub levels properly balanced. You’ll also gain a better understanding of how each water care program works and which one is best for your busy lifestyle, not to mention some great trouble-shooting tips to keep in your back pocket. 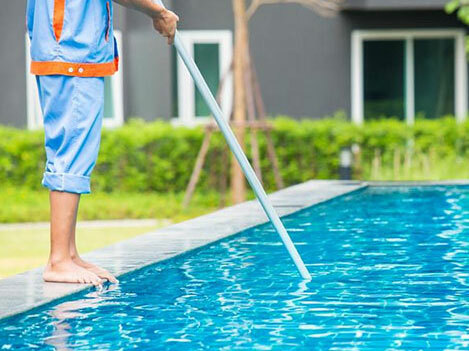 And it’s all brought to you by knowledgeable experts who’ve been through extensive pool chemistry and water care training to provide you with the best instruction possible—in plain old English, rest assured! 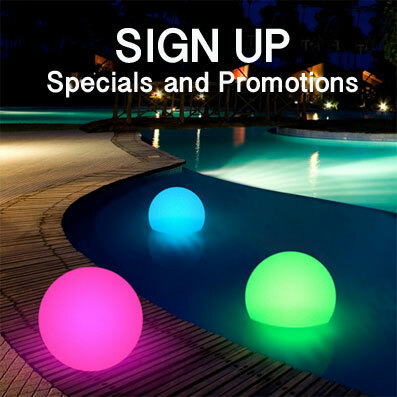 Contact Paradise Pool and Spa and ask to get on our mailing list to receive an invitation to our next free seminar.